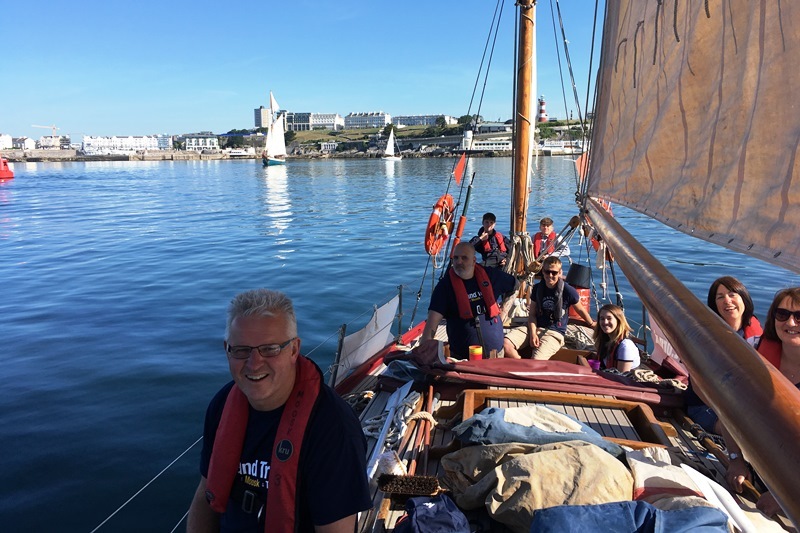 This year’s Eddystone Charity Sailing Pursuit was one of those ‘déjà vu’ moments with the weather conditions just like the year before; beautiful blue skies and very little wind. 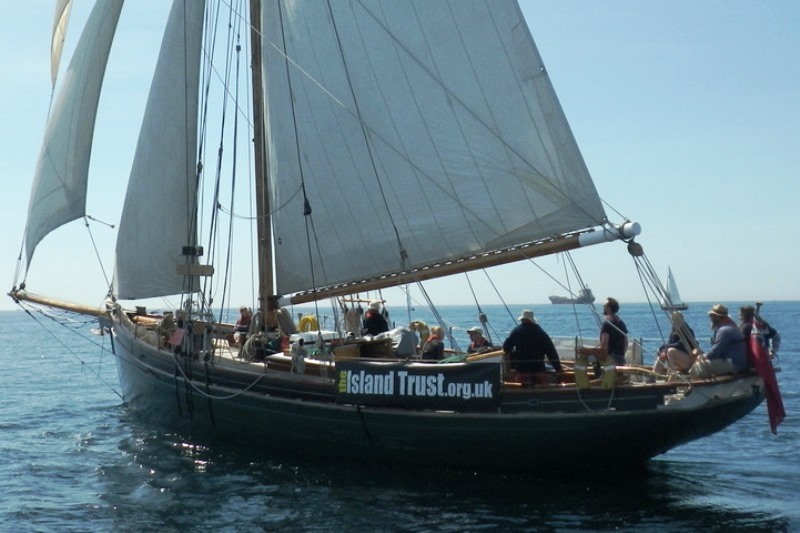 Everyone entered into the spirit of yet another successful fundraising event for The Island Trust, generating just shy of £6,707 in sponsorship and prize monies. 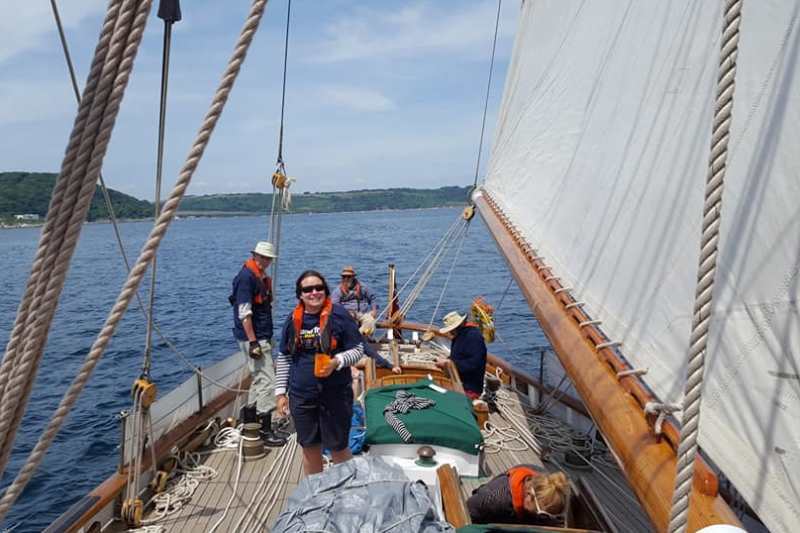 With hardly any wind in the sails our fleet struggled to make it past the breakwater, but Pegasus determinedly sailed ahead and made it around the shortened course. 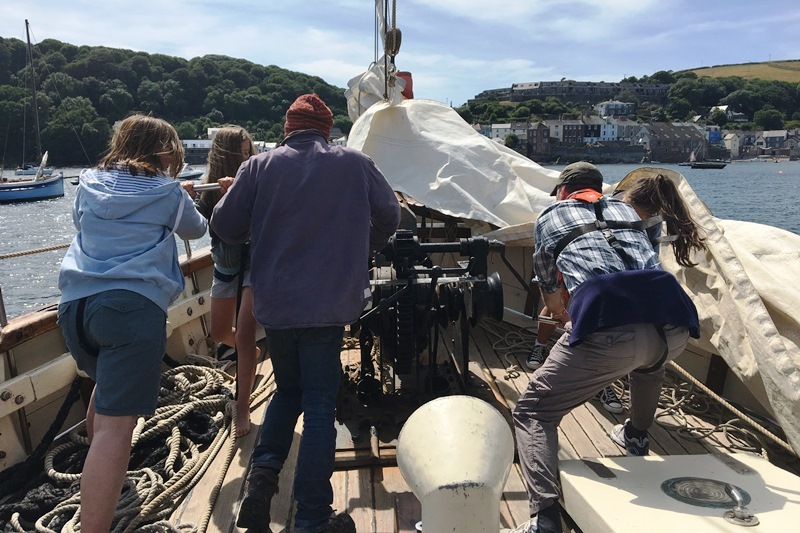 Moosk after much criss-crossing made it out, and Tectona having given it their best effort decided to retire early to enjoy some swimming from the boat at Cawsand, and were later able to enjoy a decent sail back to base. Nouka took third place in the Individual Event, and Sunmist awarded ‘Special Two’ in the Individual Event. Araminta, Sunmist and Nouka achieved third place in the 3-Boat Team Event Prize. Molly (age 11) on Tectona was awarded a trophy for tied place in The Youngest Person Present and Sailed female category. Thank you to all our fundraisers and the crews on board Moosk, Pegasus and Tectona who all gave so generously. Thank you also to everyone who baked and brought along cakes for the trip. 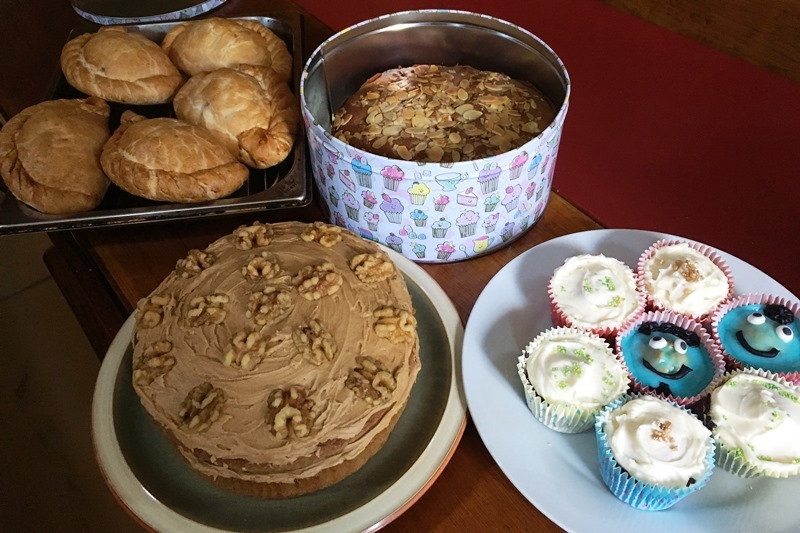 A big thank you to the Gilbey family who raised a terrific amount in sponsorship and fundraising activities selling home baked cakes and hand painted pebbles. We are so grateful for everyone’s support. We couldn’t do it without you! If you would like to join us next year, the date for your diary is Saturday 15 June 2019. Please get in touch if you would like us to reserve you a place or if you would like to find out more about entering your own boat.